What kind of testing can you do to make sure that you memory card will actually survive? Well this guy set up a bunch of tests on Samsung memory cards. 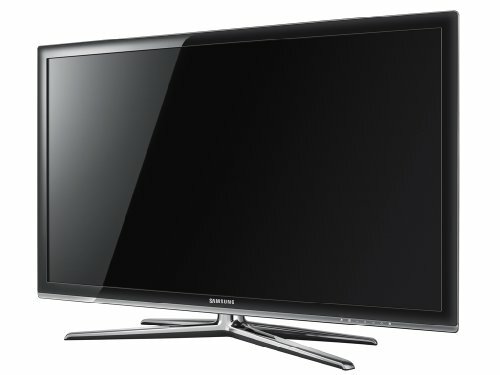 I don’t usually do this but I am a huge fan of Samsung’s TVs (unlike their phones, but that is another story.) Currently Amazon is selling five of the brand new 2010 Samsung TV models on sale. They are the UN55C7000, UN46C7000, UN46C6500, UN40C5000, UN26C4000 and they are all 10% off right now. You may check em out below. Shipping is free and it is backed by Amazon. I am looking forward to buying one of these bad boys myself.